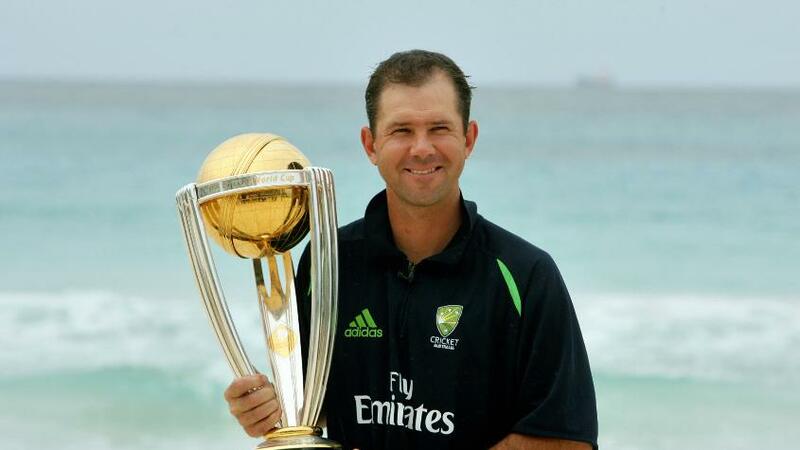 Ricky Ponting, Australia's World Cup-winning captain, has been named assistant coach of the side under head coach Justin Langer for the ICC Men's Cricket World Cup 2019. 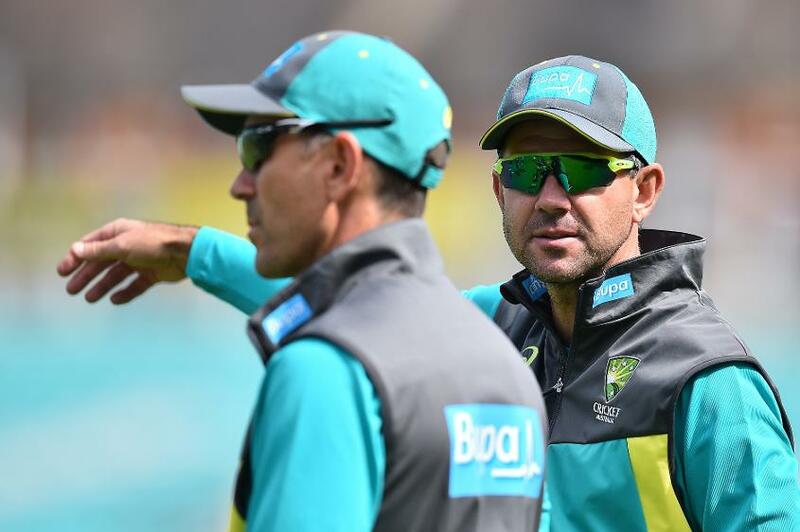 A day after David Saker, the bowling coach, stepped down as Langer's assistant, Cricket Australia on Friday, 8 February, announced that Ponting, who has played in five World Cups, will join the support staff for the tournament in England and Wales. "The appointment of Ponting is part of changes to the coaching structure and will see him focus on working closely with the ODI batting group, and Graeme Hick (the batting coach) focus on preparing for the Ashes," a release from the board said. With 13,704 runs from 375 ODIs and two World Cup wins as captain in 2003 and 2007, the legendary batsman brings with him a wealth of experience. He will begin the role after the team's limited-overs tours to India and the UAE. “The World Cup is an iconic tournament and we believe the addition of Ricky to the coaching staff for the 2019 event will provide the Australian team with a competitive advantage,” said Belinda Clark, interim EGM of high performance. “Ricky’s success, knowledge and experience in limited overs cricket as both a player and coach will be hugely beneficial for our playing group. Ponting has taken interim coaching roles with the side before, most recently during the ODI series in England. Langer, who described his former team-mate as "driven", was all praise for him. 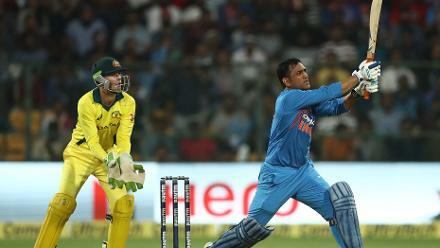 Australia, the defending champions, open their campaign on 1 June, against Afghanistan.